We are the qualified professionals behind Pulse Cardiac Health. We want to share our cardiac expertise with you. Pulse Cardiac Health is run by a "BIG HEARTED" husband and wife team, who met 18 years ago working together in the cardiac rehabilitation program at the Wellness Institute in Winnipeg MB. Their main goal is to take the knowledge and expertise they have gained over the years and share it with as many people as possible. Cam and Shawna believe strongly in the impact that cardiac rehabilitation has on those who are at high risk for heart disease, and in the recovery of those who have had heart concerns. For that reason Pulse was created to be a supplement to current cardiac rehabilitation programs. As well as to support members after they have graduated from cardiac rehabilitation and are moving on to the maintenance phase of their recovery. In an effort to provide further support to those who do not have access to cardiac rehabilitation programs, Pulse Cardiac Health created content with this population in mind as well. The spiral logo for Pulse is a symbol from New Zealand called a Koru. It symbolizes new life, growth, strength and peace. After a family member passed away, the concept of life, its unpredictability, and the importance of living it, came into clear perspective. Cam and Shawna packed up their 3 kids and moved to New Zealand for 9 months to reset. It was through this adventure together, that the Koru and what it symbolized, took on special meaning for them. New life, growth, strength, and peace were inevitably what this time in New Zealand together gave them. For Pulse Cardiac Health, through working with the many individuals at risk of heart disease, or who have experienced a variety of heart events… new life, growth, strength, and peace… seemed extremely fitting. This can be an uncertain time, and as well, a unique time to reset. Pulse Cardiac Health is here to support and empower each member along the way. 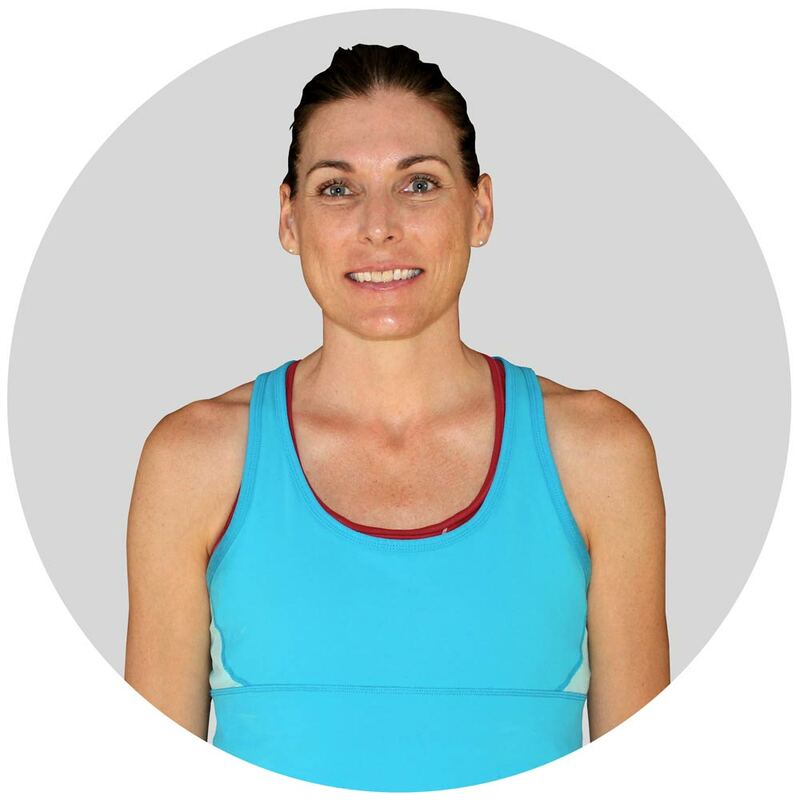 Shawna is a Certified Clinical Exercise Physiologist through the American College of Sports Medicine, who has been working in Cardiac Rehabilitation for over 10 years. Her years in the health and fitness field however have spanned over the past 2+ decades. As an elite level athlete she fell in love with understanding the human body, and how the choices she made, affected how it performed. This led to a degree from the University of Winnipeg in the stream of Athletic Therapy, and the passion towards helping others recover from injury and "be their best selves" grew. After her first experience being part of the cardiac rehabilitation team at the Wellness Institute in Winnipeg, Shawna decided this field was where she could make the most impact. She specialized in cardiac health, and is currently the Cardiac Maintenance Manager with the C.O.A.C.H cardiac rehabilitation program in Kelowna BC. Cam is a Registered Nurse currently working in cardiology at the Kelowna General Hospital in British Columbia. After graduating from high school in rural Manitoba, he completed a Bachelor of Science and a Bachelor of Physical Education both at the University of Manitoba. He started his career in 1996 as one of the initial Wellness Consultants at the Wellness Institute at Seven Oaks General Hospital. In addition to assessing and prescribing exercise programs for all types of individuals, he was involved in the creation of the cardiac rehab program. In his eight years at the Wellness Institute, Cam gained a great deal of knowledge and experience while working alongside physicians, nurses, physiotherapists, dieticians and social workers as part of the cardiac rehab team. 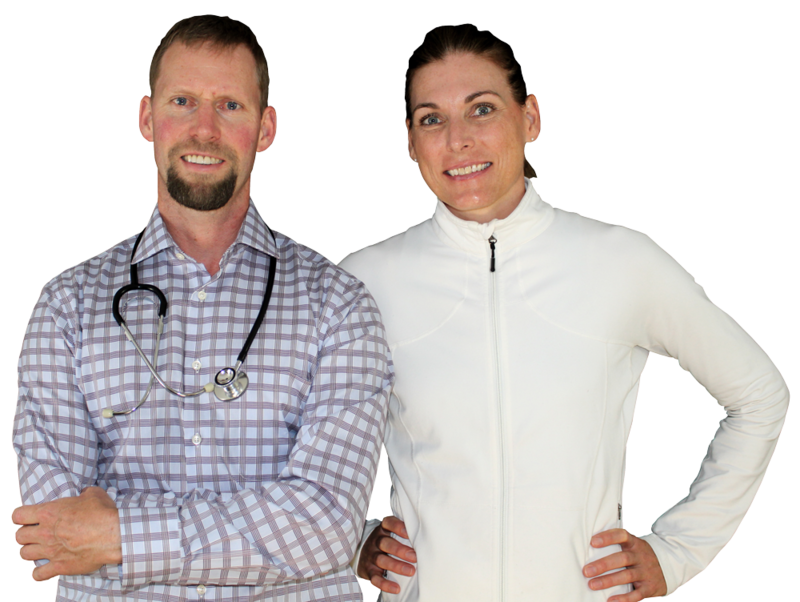 This knowledge fuelled Cam to pursue his Bachelor of Nursing at the University of Manitoba while working as a Wellness Consultant. After graduating from nursing in 2004 he was hired to manage a one year pilot project which screened individuals to identify their risk of developing cardiovascular disease. For the next seven years he worked full time in emergency departments in both Winnipeg and Kelowna with one year as a nurse in the operating room in New Zealand. In 2011, Cam got back to his first love, cardiology, when he started working in the Regional Cardiac Cath Lab in Kelowna. 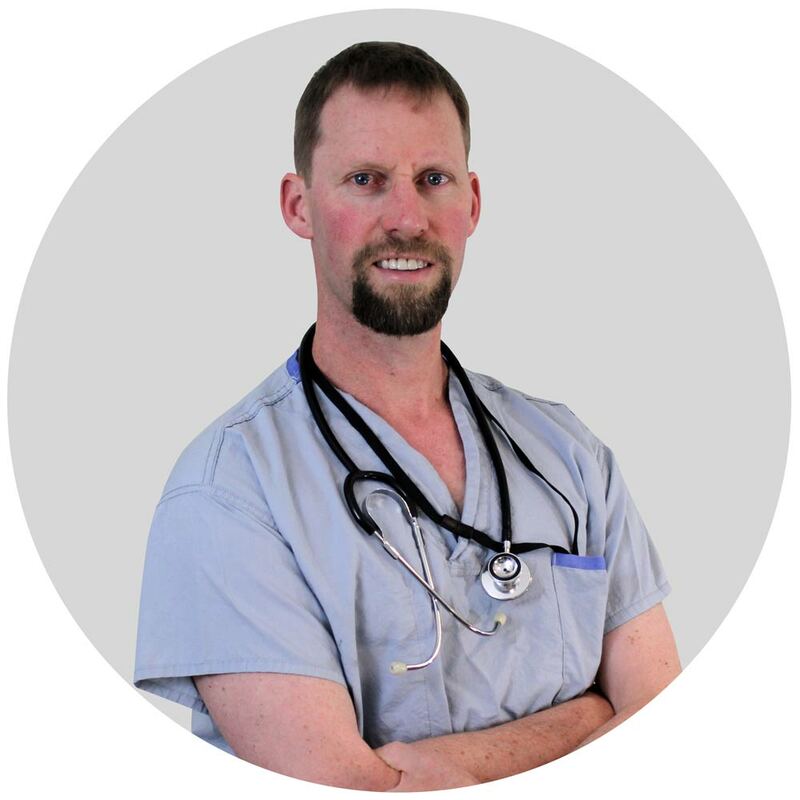 He has since become certified as a critical care nurse through the American Association of Critical –Care Nurses as well as a Certified Cardiovascular Nurse through the Canadian Nursing Association. He is a leader in his workplace and especially enjoys teaching staff, students, patients and family members about all aspects of cardiovascular disease.